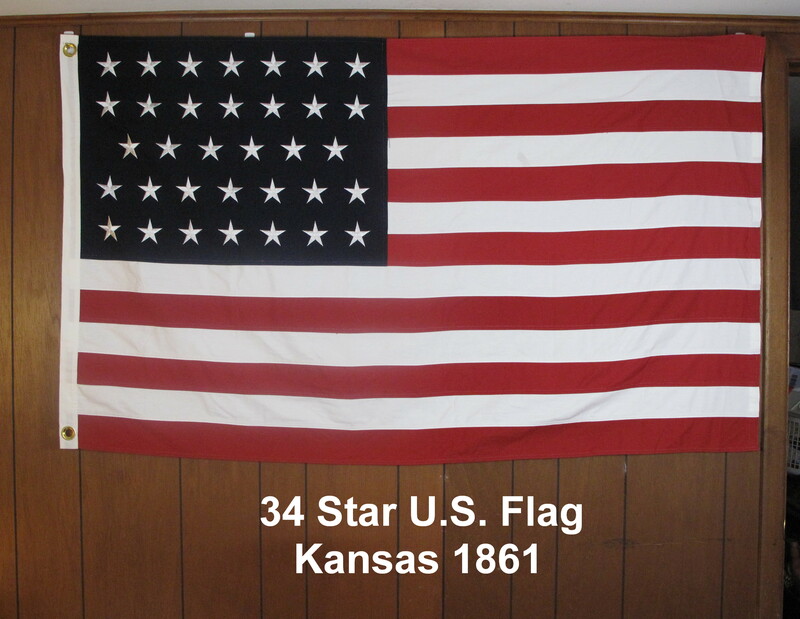 Flag in use during the first two years of the Civil War. Two patterns (circle & line). Very pretty flag. Cotton, cut & sewn. satisfaction guaranteed. 100 % refundable for 10 days upon receipt.